As we roll merrily into the season, and one of the historically, sunniest months of the year, there are plenty of things to do and see and even make! 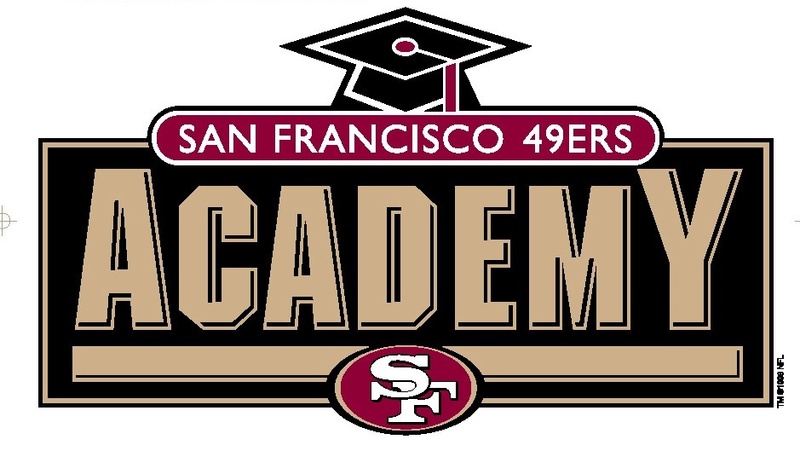 The 49ers Academy hosts its annual gala in Atherton – to benefit underserved adolescents! 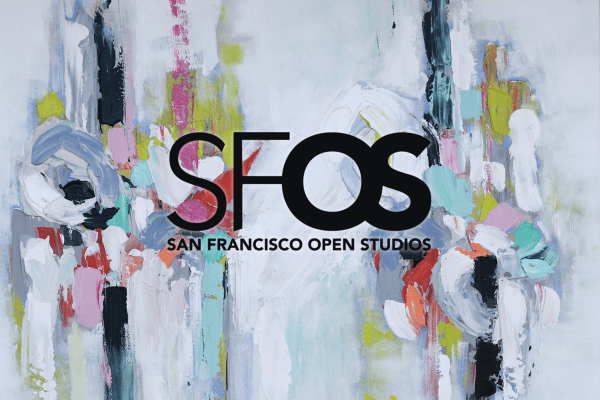 Open Studios all over SF provide the opportunity to admire and purchase works of art. And I’ve discovered a peaceful and creative place for you to DIY with art. Lastly several (more) film festivals are here, grab the popcorn and a pumpkin spiced something and enjoy! Current and former men in gold and red will be on hand at the 49er Academy Gala, Havana Nights in Atherton. The Academy is a charitable organization that provides adolescent students with a community of support that empowers them to be engaged in school and provides academic and personal support to students in East Palo Alto. The goal is to help these students get to college and succeed in life, no matter their background or circumstances. The Academy was founded in 1996 and has since moved 100’s of youth towards their goals in life. Each year they hold several fundraisers, one a fashion show featuring former 49er’s and spouses and their big Gala coming right up. There are more film festivals on the horizon and they are as diverse as our population. Here’s what’s coming up. SF Open Studios is one of my favorite events of the year. For four weeks, you get the chance to visit local artists in the studios where they work. You also get the chance to buy unique pieces that you won’t find anywhere else. Artists within designated neighborhoods open their studio doors. Each one displays their work and showcases all of their pieces for sale. They are also often around to answer questions and discuss their work in more detail. If you were inspired by attending the Open Studios in SF, you might just want to head to this gem of an art studio in San Jose to create your own masterpiece. 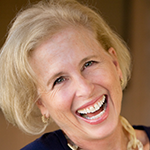 Gather, connect, learn and nurture yourself at this light filled location in downtown San Jose. 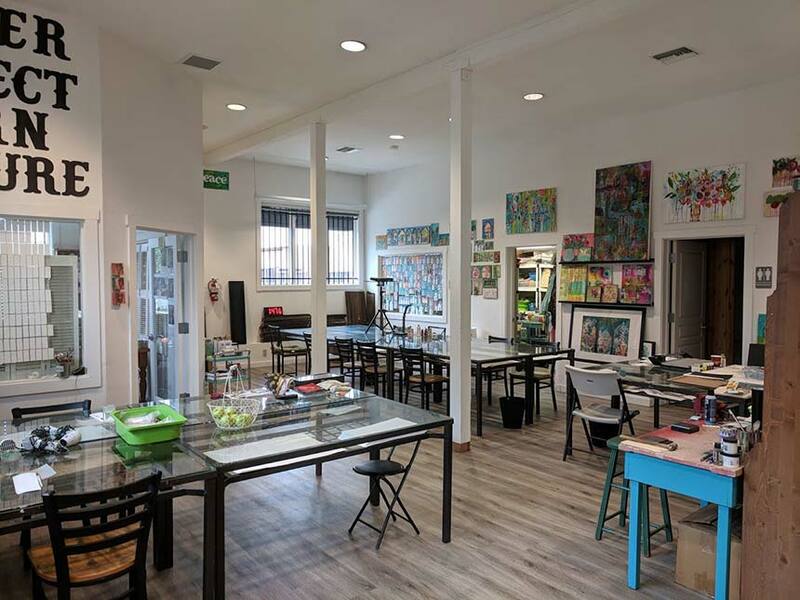 A work of Heart is a mixed-media art and jewelry studio specializing in classes and workshops. They host their own classes in all media, from watercolor, to jewelry making, paint making, hand lettering, anything you can think of. The best part is that you can just book an available time and choose from a variety of offerings, just what you want to create if you don’t find your interest in their class schedule. The choices are boundless, you can let your imagination soar in a non-threatening and totally supportive environment. Get the details. SF LIFE: Cinco De Mayo, Mayim Bialik, Uncorked, River Banks – Art!